At Finn Hill Animal Hospital, our goal is to help all your canine and feline friends lead happy and healthy lives. It's why we strongly recommend that all pet owners have their cats and dogs spayed or neutered. These procedures have been shown to have many benefits for the health and longevity of your animal, as well as beneficial effects for the community as a whole. Though any surgery requiring anesthesia does come with some risks, the complications associated with spaying and neutering are extremely low. 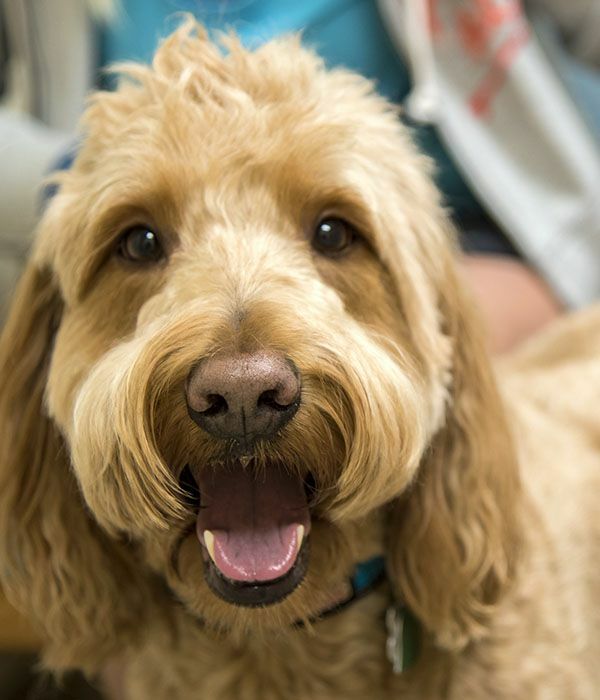 We tailor every procedure to safely meet each pet's individual needs. Before the procedure, our veterinarian will perform some tests to ensure your pet’s overall health and answer any questions you may have. Once your pet is placed under anesthesia, we use constant vital monitoring systems to maintain a stable heart rate and respiration throughout. When the procedure is all done, they’ll wake up and recover with our team before we send them home with you. Common side effects following sedation include mild lethargy and grogginess. Your pet may also be tempted to lick or scratch at the surgical incision site, so it'll be important to use a shirt or collar to protect any incisions while they heal. We strongly recommend spaying or neutering as part of your pet's lifelong health and wellness plan. In female cats and dogs, spaying has been associated with a reduced risk of breast cancer and ovarian tumors. Spayed females also do not go into heat, avoiding the characteristic discharge, excessive licking, and aggression. In males, neutering significantly reduces the risk of both prostate enlargement and testicular cancer. Neutered pets also tend to show fewer behavioral problems, including territorial marking, barking, roaming, and aggression. Beyond that, pet overpopulation leads to millions of animals being euthanized each year in the US. Spaying and neutering your animal really makes a difference in the community. Finn Hill Animal Hospital offers animal spay & neuter procedures in the Kirkland, Mill Creek, Woodinville, Bothell, Kenmore, Kingsgate, Mountlake Terrace, Totem Lake, Redmond, Lake Forest Park and the surrounding communities.